Plarium, one of the leader companies in MMO games present here a little review of part of her more popular games so you can start enjoying and upgrade your gamer experience. 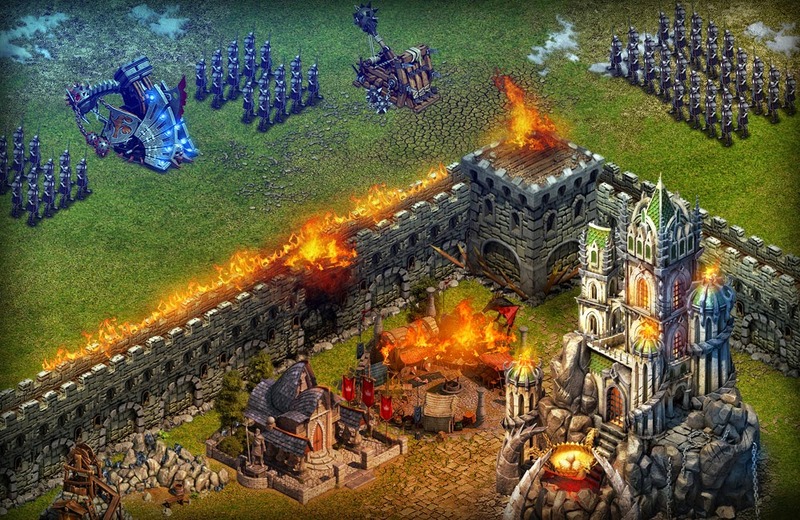 Stormfall is a medieval military strategy game for Facebook guy with an incredible story. Lands Darkshine have succumbed to chaos. Stormfall The Empire has fallen and rival warlords battle march around in continent as an ancient evil rises once more. You'll have to fight a strategic war of conquest in a dark world of forbidden magic, dragons, destiny and heroes. To do this, you must build a mighty castle, to dominate trade and intrigue, and arm yourself with magic and techniques of siege. Gather your Armies - Recruit Barbarians, Paladins, Umbras, Dragons, Necromancers and others to fight under your banner. Find cunning to survive, the will to win and the glory of the Kings as they fight to reclaim the throne of Stormfall - peacetime and legends have been passed ... we are now in Wartime! You can try this games and travel immediately to fantastic worlds that are waiting for your strength and your military skills.